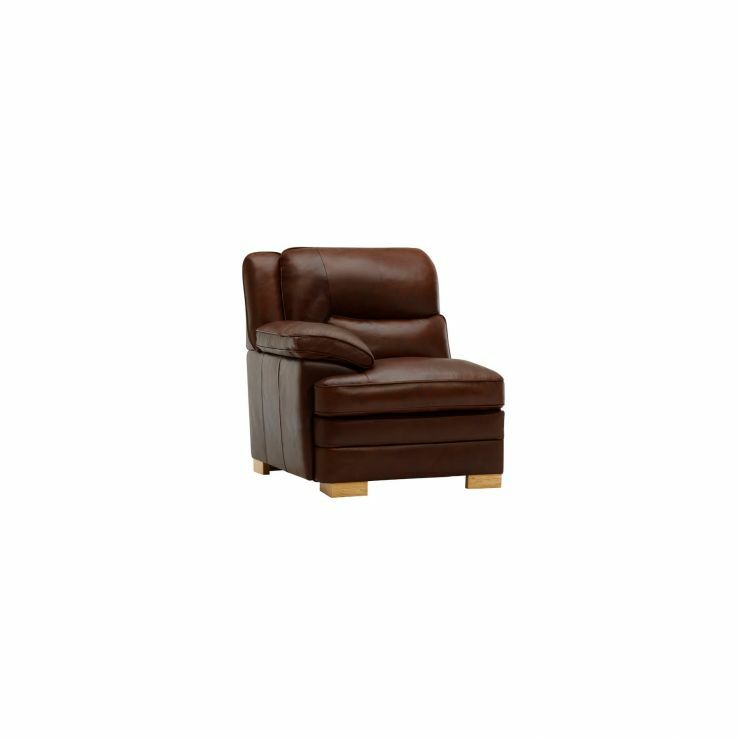 The Modena left arm sofa module in Tan leather can be used to piece together a sofa that suits your lifestyle and layout. 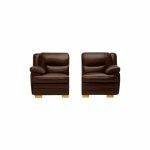 Match it with armless and right hand modules to create a 2 or 3 seater sofa, or add a corner module to design a spacious and stylish corner sofa. 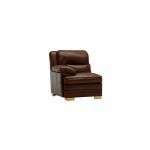 Finished in 100% real leather with a classic shape and stitched detailing, it has a timeless appeal that will suit virtually any living room design. 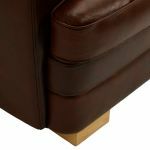 Real hardwood, pinned and glued joints, and pocket-sprung seats ensure the Modena left arm sofa module will maintain its quality shape and feel. Find coordinating modules and other pieces in the Modena range to start creating your dream sofa design.